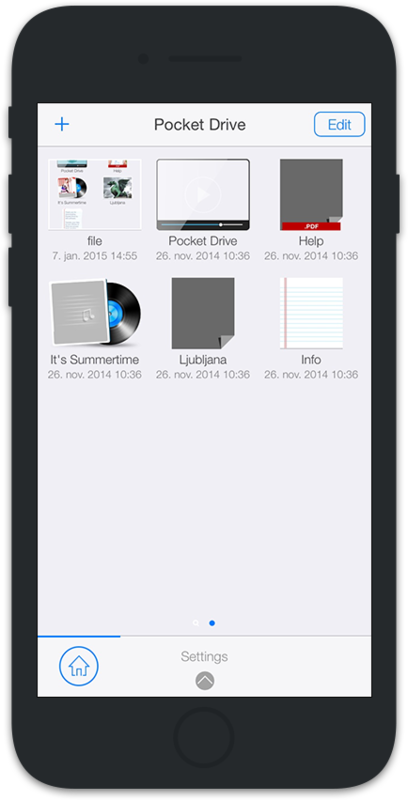 Transfer your files to your iPhone or iPad and access them anytime, anywhere with Pocket Drive. With a built-in ZIP archiver, web file downloader, MP3 player, and photo viewer, Pocket Drive lets you manage files on your devices the same way you do on your computer – hassle-free. Download Pocket Drive now to manage your everyday tasks.